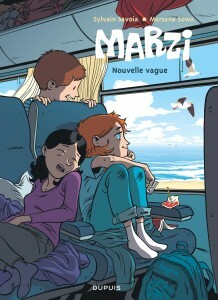 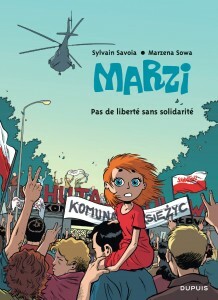 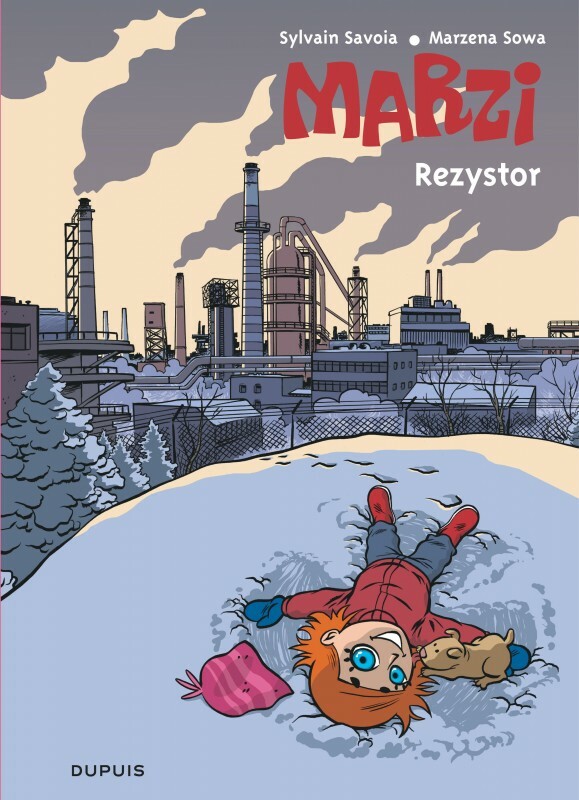 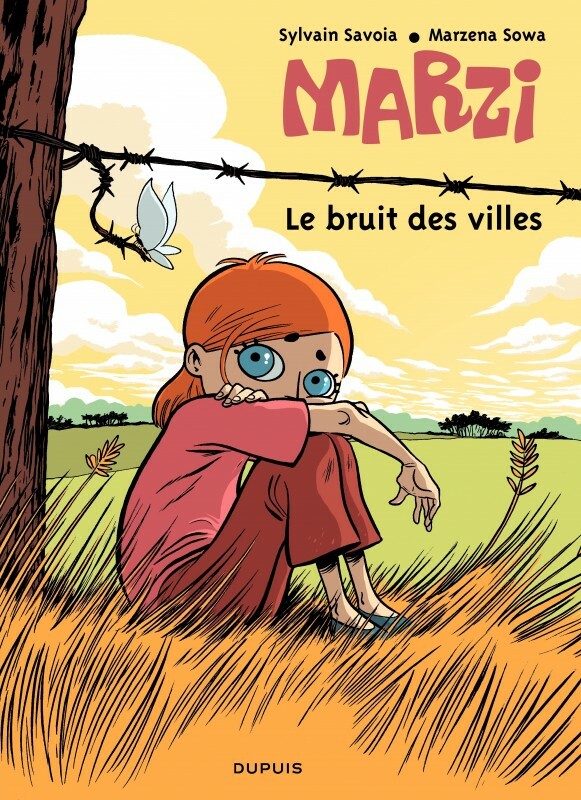 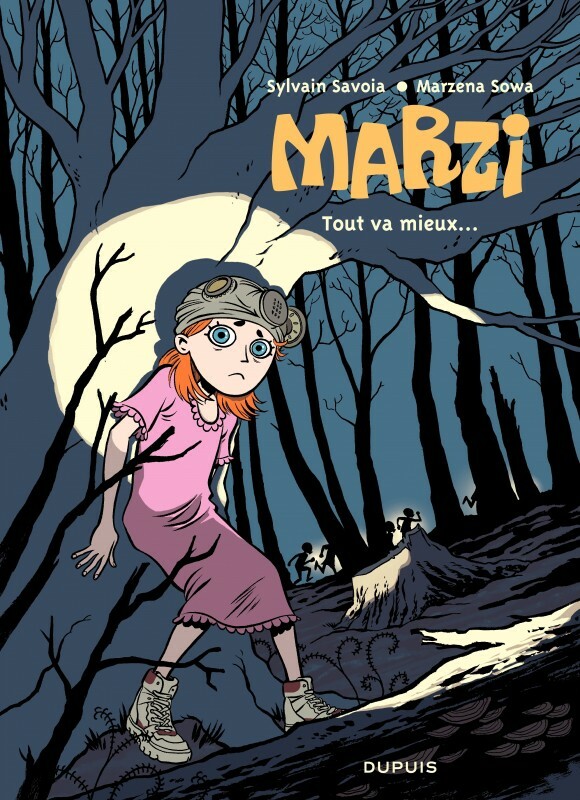 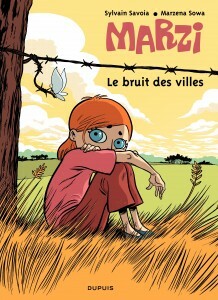 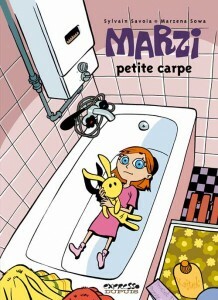 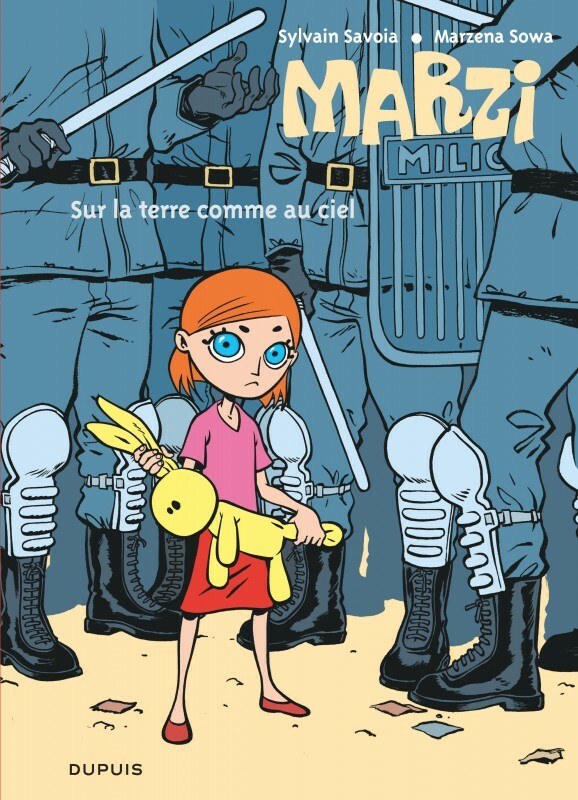 The “Marzi” series came about when a Polish woman studying in France met a comic book illustrator. Listening to her childhood recollections, he found in them the stuff of the most promising graphic novels: wonderful, zesty stories, full of freshness and emotion. 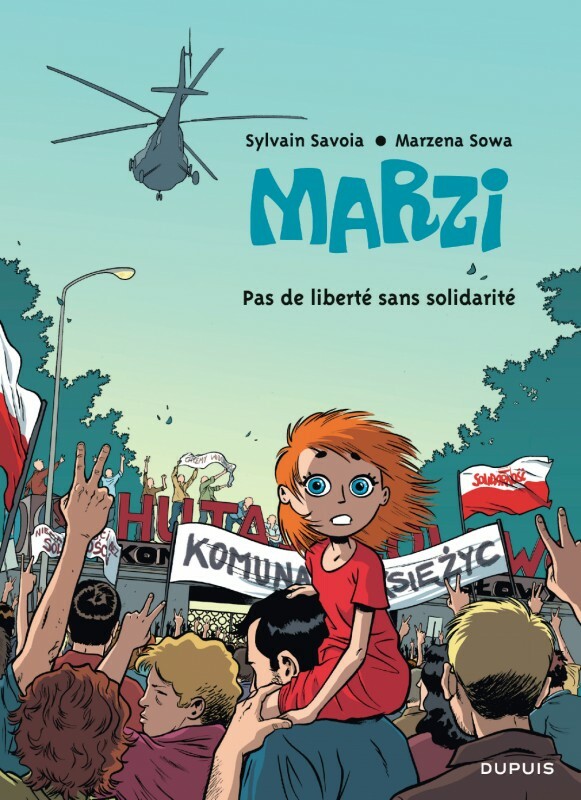 The series is a collection of short stories about Poland before and after the fall of the Wall, seen through the eyes of a child who becomes a teenager and, finally, a university student.